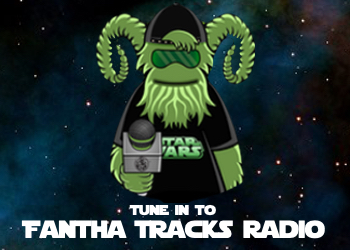 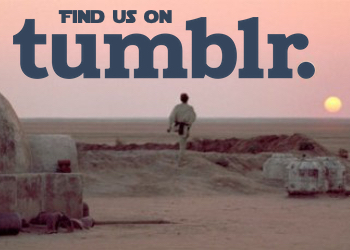 The first Star Wars podcast hosted exclusively by fangirls. 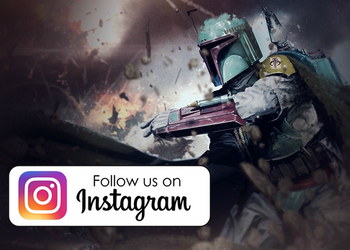 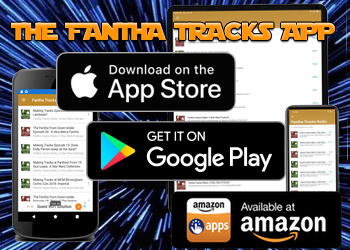 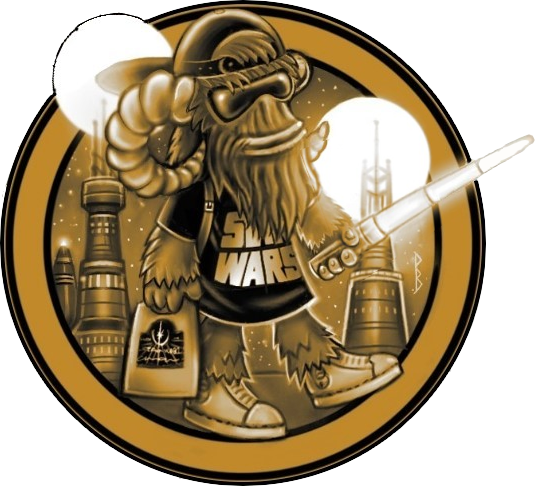 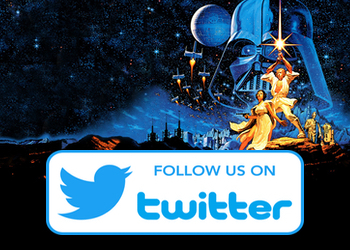 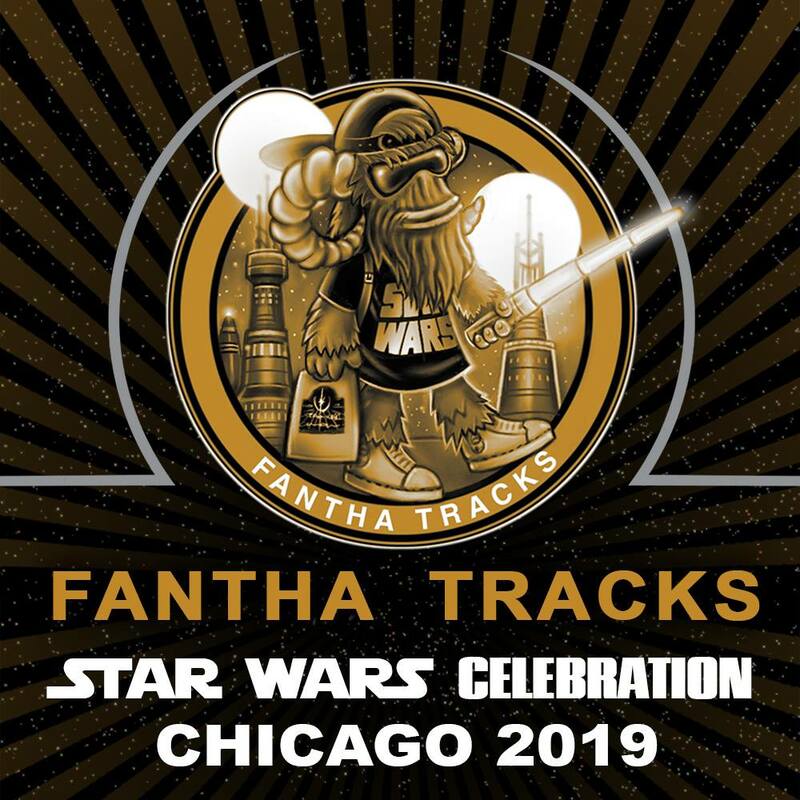 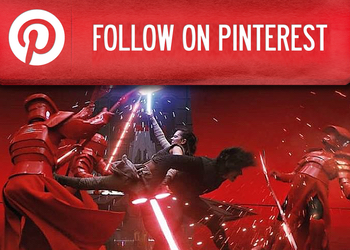 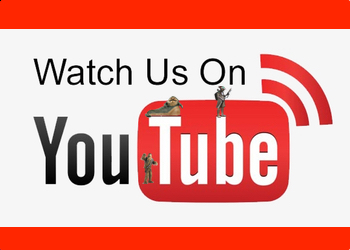 Star Wars news and discussion, interviews with Star Wars VIPs, and reports from conventions including Star Wars Celebration, D23 Expo and much more are all here. 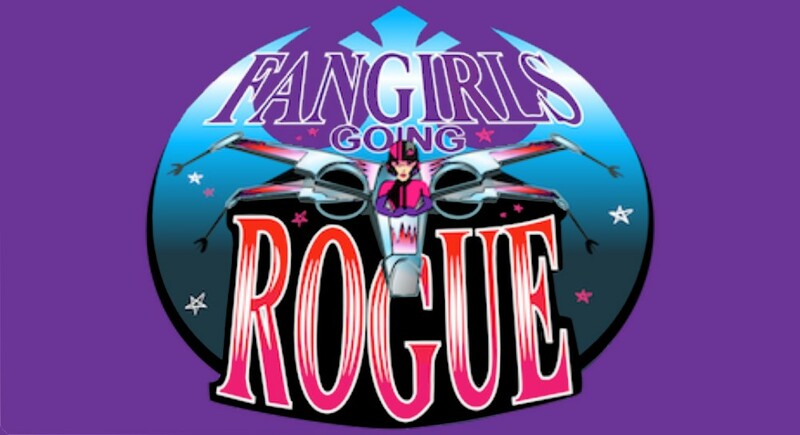 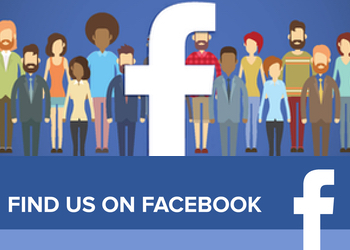 For more shows from Fangirls Going Rogue take the link to their archive. 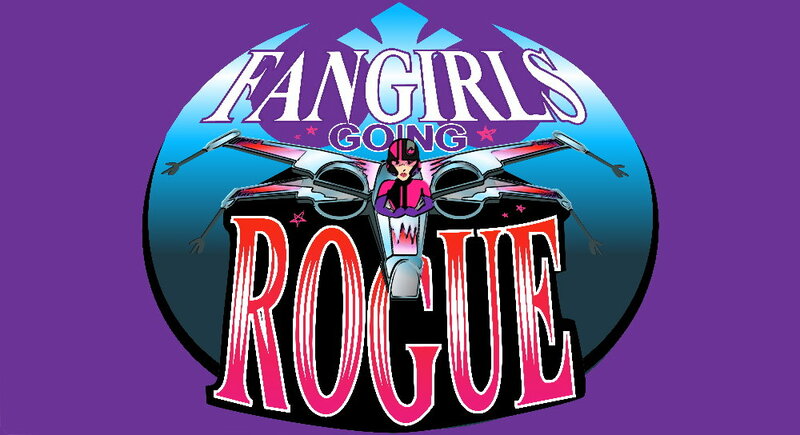 Fangirls Going Rogue 62: Turn On Your TV’s!